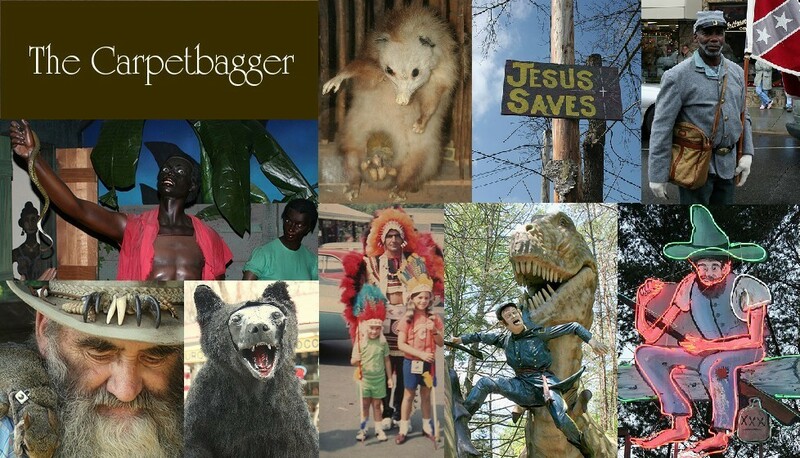 I know I'm a little late, but I have been stranded in the woods with no internet for a week! Happy Fourth! 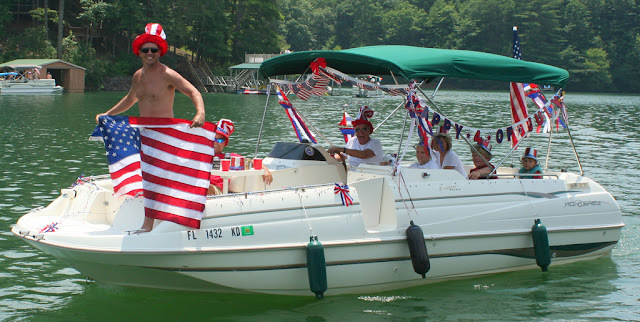 One of the greatest ironies of the South is that it is probably one of the most patriotic parts of the country. 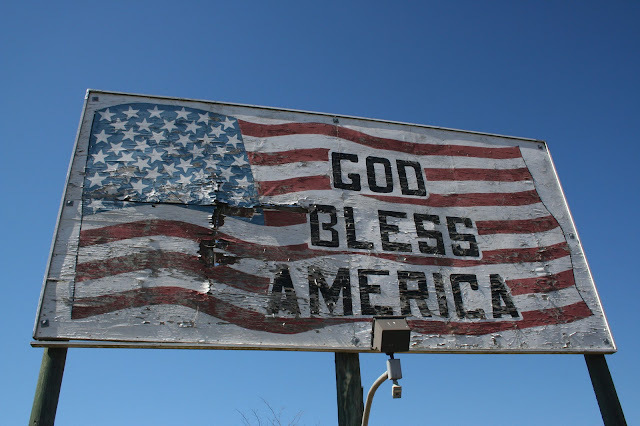 This is ironic because its the part of the Country that actually rebelled and tried to break away and form their own country. 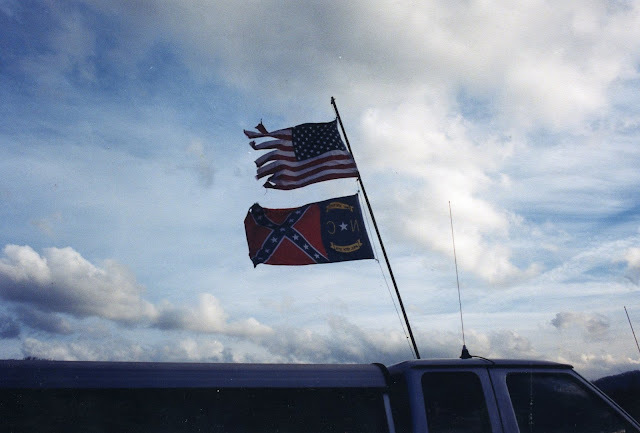 In the modern day South two flags are proudly flown. In the South, The Confederate Flag, also known as "The Stars and Bars" is flown unironically alongside its older brother "The Stars and Stripes". In no other place you can find some many people who love America, yet retroactively agree with rebelling from it. 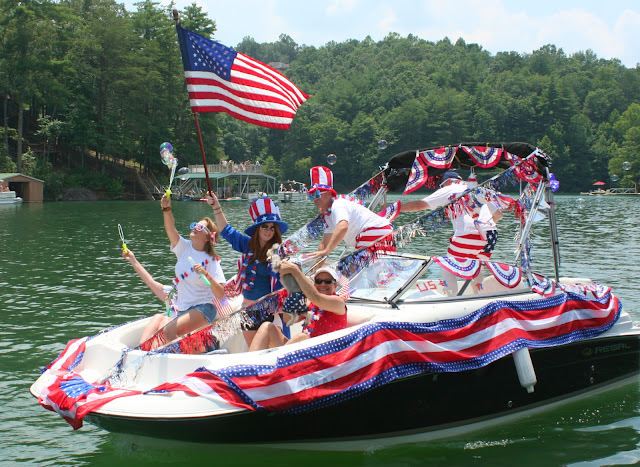 Either way, they know how to celebrate America down here in the South. 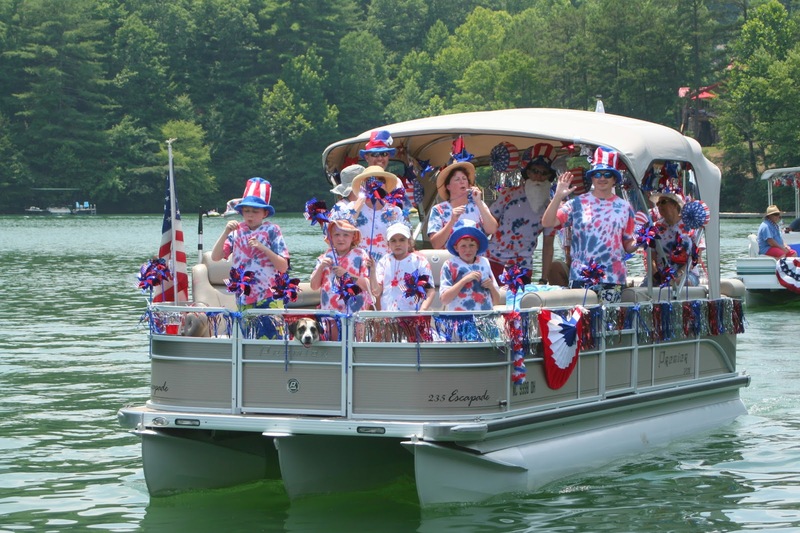 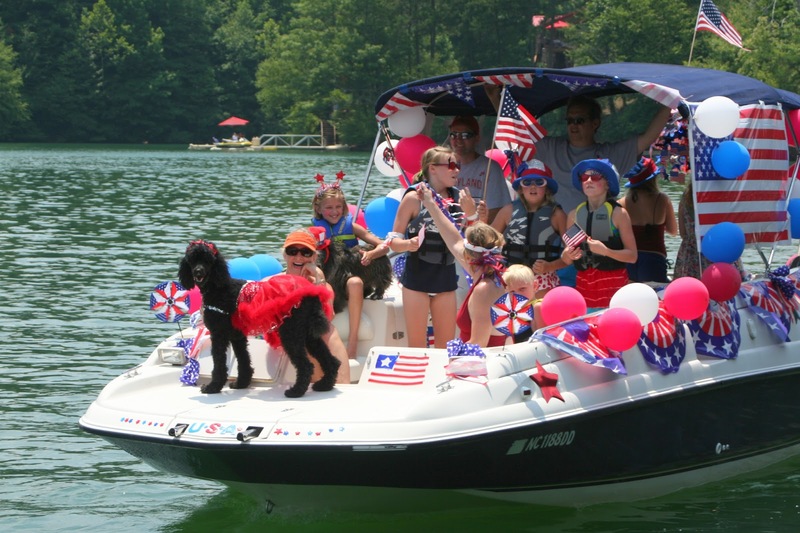 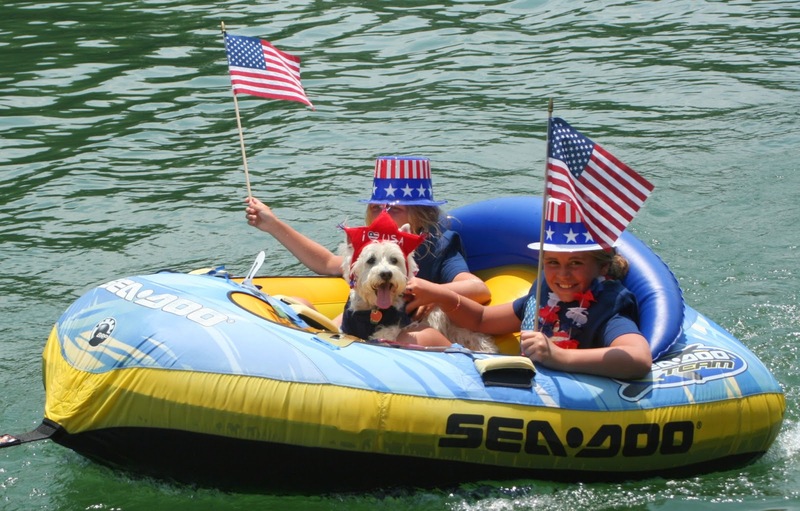 Check out this patriotic Fourth of July boat parade at Lake Hiawasee.